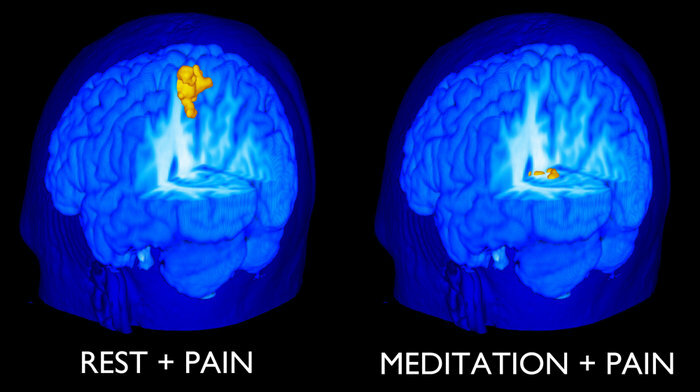 Meditation is one of many ways to “decompress” our brains after a tough, busy day. Think of it as a way of giving back to your body what you spent during the day. Now it is the 21st century, with technology advancing at a greater rate than any other time in history, everything is moving so much faster! So we now all have busy, stressful days, but do we all deal with this, do you switch off and give yourself the chance to reset? We essentially have two energetic systems in our body, the sympathetic drive and the parasympathetic drive of the nervous system. The sympathetic drive of your nervous system is known commonly as “fight-or-flight” mode. 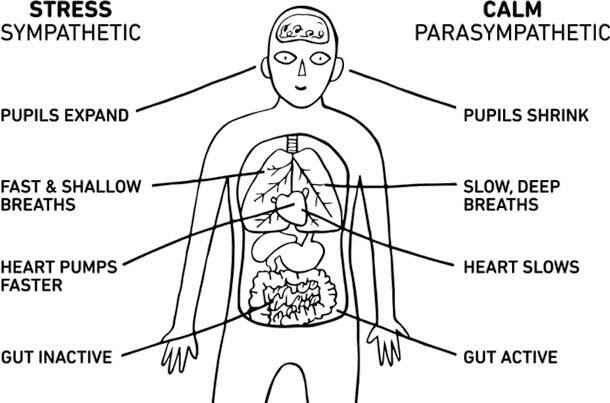 The parasympathetic drive of your nervous system could be described as “rest-and-digest”. The vast majority of us spend far too much time in the “fight-or-flight” mode, and not enough time in the “rest-and-digest” mode, we think that just sleeping will be enough rest without considering that during the waking day we can influence our physiology towards the “rest-and-digest” mode. There are many ways to meditate/switch off, experiment a bit and pick a style that works for you. Here are a few options below to get you started. Remember, the goal isn’t to do or achieve anything but switch off and calm your whole body including your mind. It will help you to step back from the stress, the emotions, the mind chatter, and not get so involved in it all when you don’t want to.